The topic of work ability is more important than ever before due to increasing demands on work life and due to the attempts to extend the work life at both the beginning and the end of the work career. Work ability is primarily a question of a balance between work demands and personal resources. 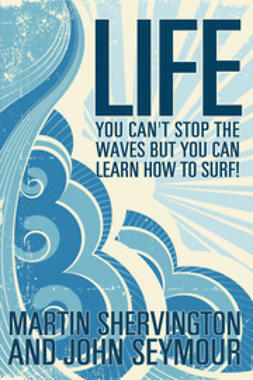 In practice, people search for an optimal balance throughout their entire work life. This optimal balance may be very different in different phases of the work life. The 4th International Symposium on Work Ability was held in Tampere 6-9 June 2010. 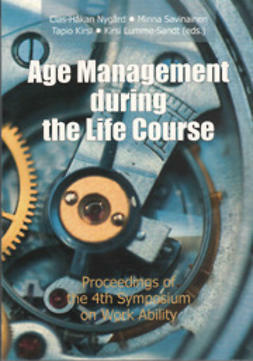 The theme of the symposium was "Age Management during the Life Course". 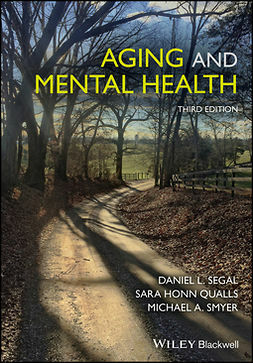 Age Management means how to better take into account the needs and abilities of people of different ages and with different demands, especially in work life. 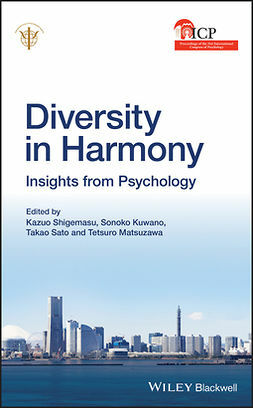 The book of proceedings contains 45 selected papers from the conference including the following main chapters: Work Ability Index, Work Ability in Different Jobs, Extending Working Life, Age Management, Occupational Health and Well-being, Occupational Gerontology and Unemployment and Employability.